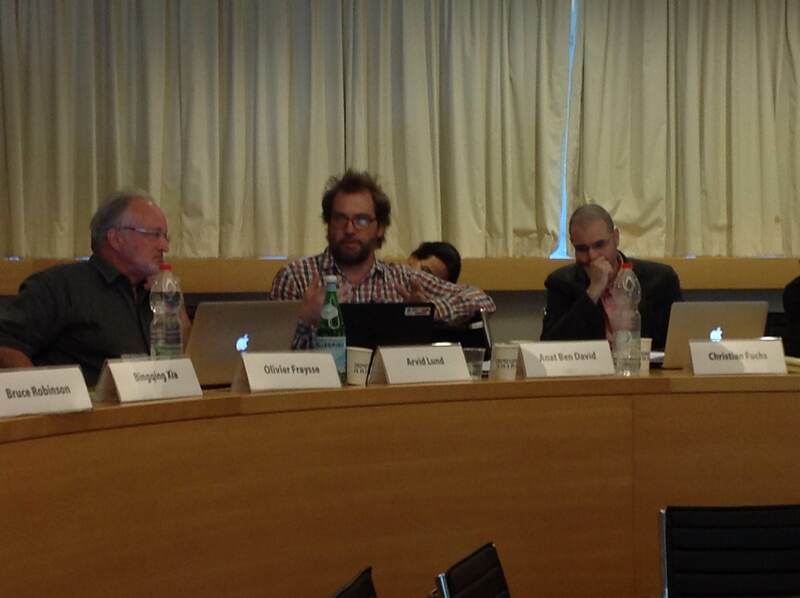 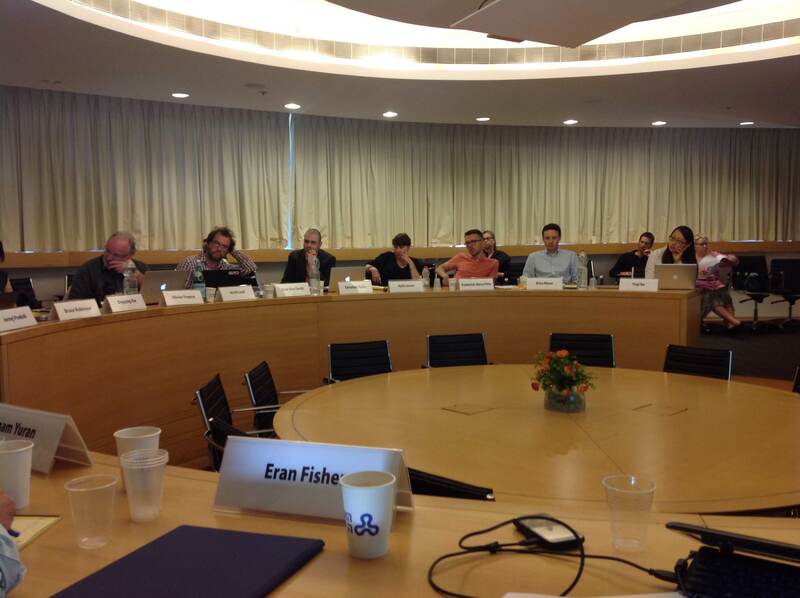 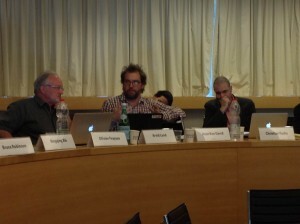 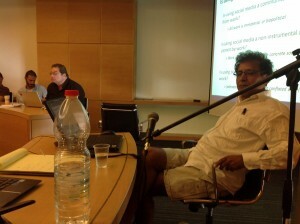 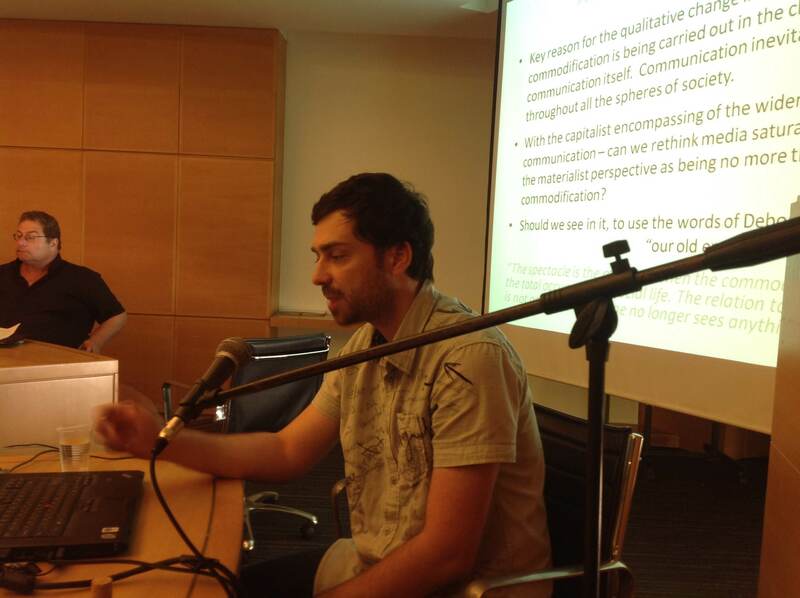 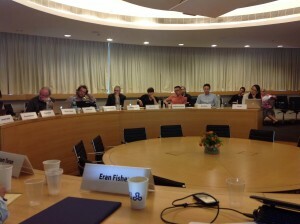 A workshop on ‘The Labour Theory of Value in the Digital Age’ was held at the Open University of Israel, in the city of Ra’anana, 20km north of Tel Aviv on June 15-17, 2014. 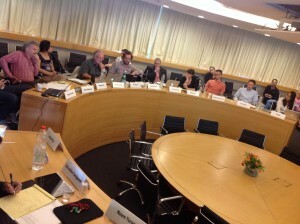 This workshop gathered scholars interested in how Marx’s labour theory of value applies to value creation in digital environments, and how transformations in production and labour shed new light on this theory. 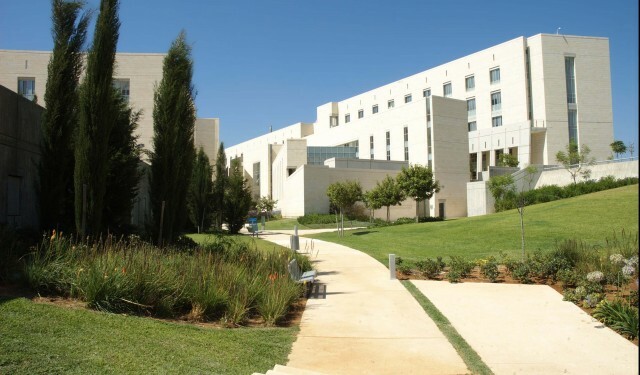 The Israeli location provided an opportunity to explore some issues pertinent to digital technology in the local context, including a lecture on the Palestinian Internet, and a tour exploring techniques of separation and control along the separation wall in Jerusalem.